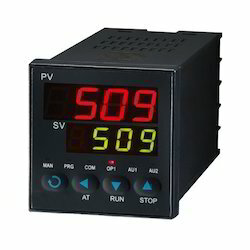 Leading Manufacturer of temperature controller counter and temperature controllers from Navi Mumbai. 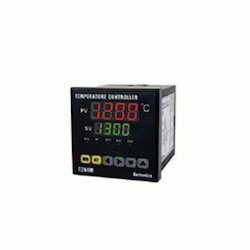 With firm commitment to quality, we are manufacturing and supplying a comprehensive range of Temperature Controller Counter. Quality tested material and components are used in fabricating these counters at our well-equipped manufacturing unit. These products are made available in customized technical specifications. Capitalizing the skilled team of professionals, we trade and supply a wide range of Temperature Controllers. These are fabricated using the best quality raw material and latest technology in accordance with the set industry standards.Specifically designed using supreme grade raw material, the range is widely used in diverse industrial applications such as in furnaces, pharma machines, plastics and chemical plants.